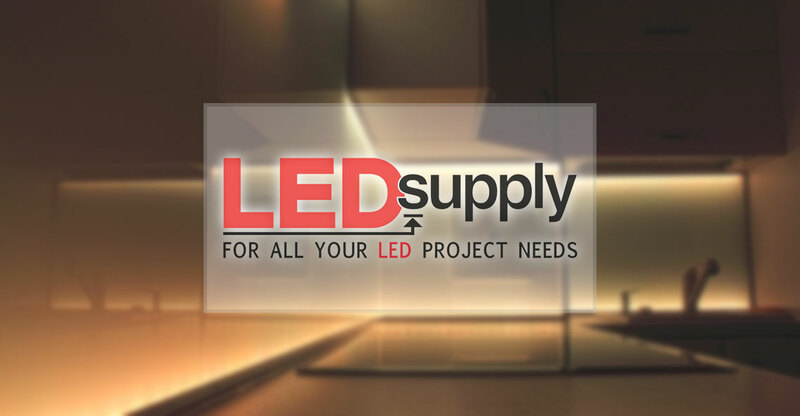 The Search for the Best Battery Powered LED Strip: Options & Applications Detailed! 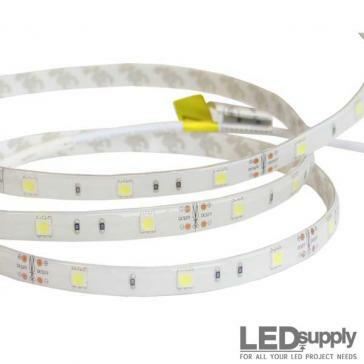 Searching for battery powered LED light strips? Instead, we used our own LED supplies and put together a Battery Powered LED Strip Light Kit ourselves; something that included more! Then you are in the right spot. 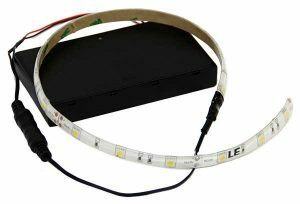 Here, I will go over the various features so you will know how to choose the best options for your battery powered LED strip kit. 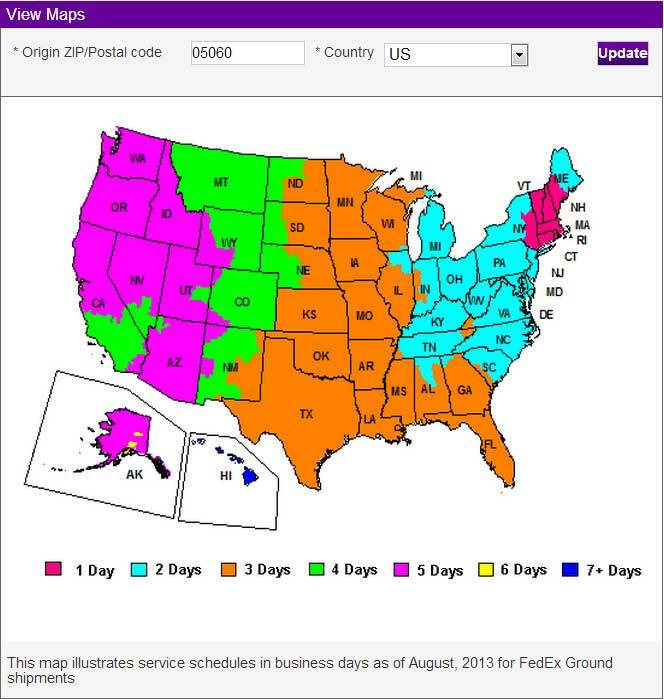 But first, lets look at some applications to see why and where battery powered LED tape lights are commonly being used. For me, I was looking for battery operated LED strip lights to run in all the dark areas of my home that don’t have easy access to outlets. This was in places like closets, the basement and inside cabinets. The images above are other places we’ve seen these strip kits used: pantries, under sinks, drawers, under cabinets, garages, camping and inside vehicles. The common theme being the location where light is needed doesn’t usually have easy access to power. This makes powering the strips the first thing to consider. First, how can LED strips be powered from AA batteries? 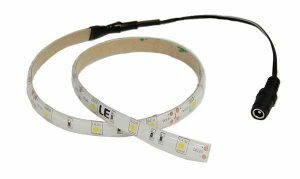 The strips used, is our LED Flex Strip and it operates properly from 12 volts (V) direct current (DC). 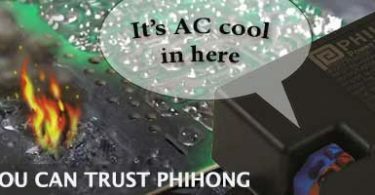 The output of a single AA battery is 1.5 Vdc, but when batteries are connected in-series, the output voltage can be added up. So, 8AA batteries in-series will output 12Vdc (8 X 1.5 = 12). 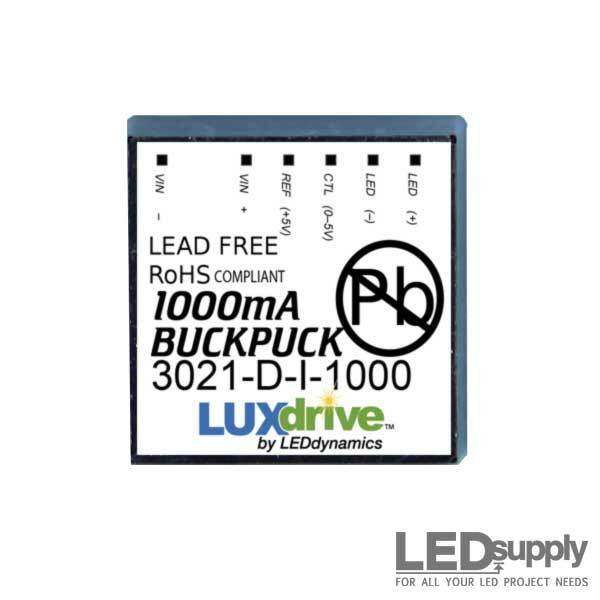 This is how we are able to power our LED Flex strips from batteries. 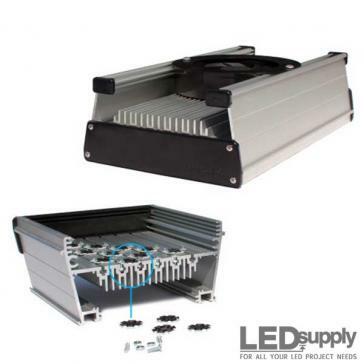 Battery Holder: So, we power the LED strips with AA batteries inside a 8AA Battery Holder. 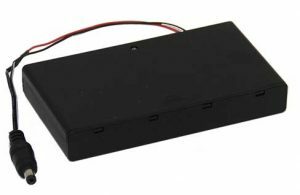 This battery holder measures 4.76” (L) x 2.31” (W) x 0.65” (H) and includes an on/off switch. 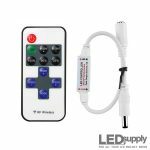 It can be used with standard AA batteries or rechargeable batteries, and is completely enclosed with double-sided mounting tape on one side with a 6-inch long male 2.1mm power plug that can be quickly disconnected from the strips or dimmer (more on dimming options later). Run Time: 8AA batteries provide lots of juice and ran these strips much longer than we expected, but because we offer two different output LED strips the run time will vary depending on which one you choose. The strips options, which we also will go over in more detail later, come in either standard or high density. 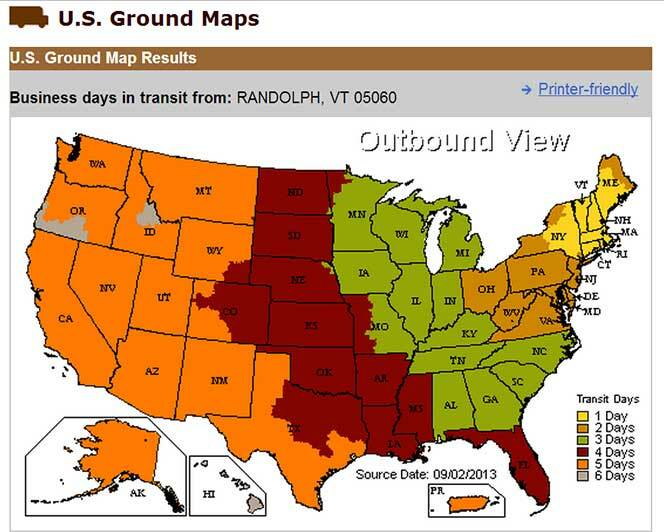 The respective run time from 8AA Duracell batteries is 30+ and 15+ hours. The LEDs never completely went out, but did get dim enough after that amount of time that they wouldn’t be useful without recharging or replacing. However, these run times are based on the LEDs operating at full power, but many of you, like me, will add the option for dimming, which means you can run the strips at a lower output and get more run time. The strips, again, require 12Vdc, but lets talk about the other characteristics and features that make these the ideal choice. We love our LED Flex Strips. 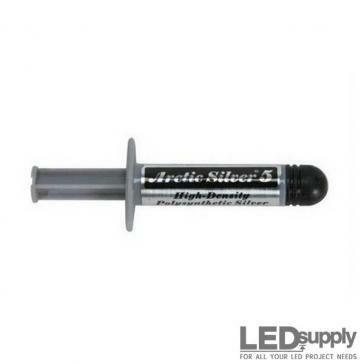 They are sealed in a protective clear silicone epoxy making them durable and waterproof (IP65 rated). On the bottom side of the strip is a double-sided thermal 3M tape for easily mounting them to a surface. The sections of strip are 20-Inches long and flexible enough to bend and stick around curves. The beginning of each strip includes a 6-Inch long 2.1mm female power plug that connects to either the dimmer or the battery holder, as described earlier. There are two variations of this strip, a standard density and high density. 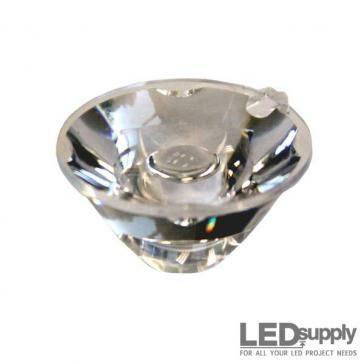 The standard density has 30 LEDs per meter and the high density has 60 LEDs per meter. 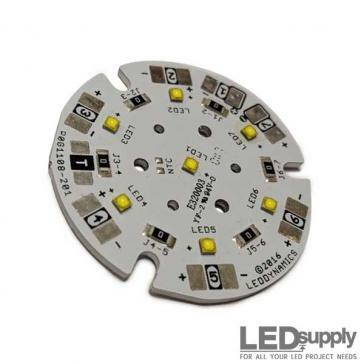 Color Options: The 5050 SMD LEDs inside the strips are available in three different white color temperatures and RGB. The warmer-white (3000K & 4000K) color is similar in hue to an incandescent and provides a more gentle light, which we see requested a lot for applications in the home. However, the cooler color (6000K) are more vibrant and slightly brighter, so they get used often in outdoor applications and work areas where extra light is needed. The RGB color option needs a controller that provides over 15 different color choices and features like: flash, strobe, fade and smooth. Length: We use a 20-Inch length piece of strip for each kit. 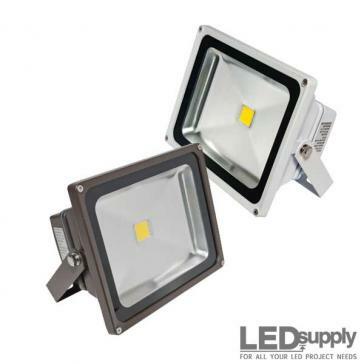 The standard density option has 15 LEDs and the high density strip has 30 LEDs. 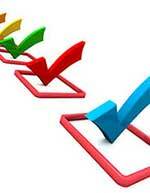 Should you decide to shorten them, these strips can be cut every 4 or 2-Inches respectively. Longer lengths can be added and run from the same battery pack, but the run time will decrease. Brightness: It’s amazing how much light these give off. Even with only 20-Inches, the light output is perfect for accent and task lighting. 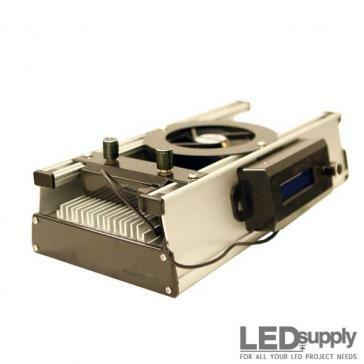 Technically, the 20” standard density strip produces 150 lumens, while the high density strip outputs 215 lumens. Those are the basics; power and the LED. Now, the fun part is having the option to control the light. 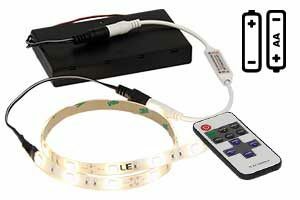 Between the battery pack and LED strips you have the option to include a controller and remote. 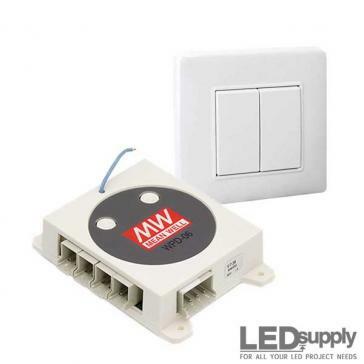 Above is a short video that shows our RF Wireless Single Channel Dimming Controller going through its options, which include: 100%, 50%, 25% light output settings, plus or minus brightness buttons and Flash, Strobe, Fade & Smooth. 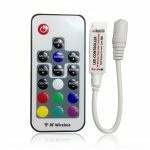 Single Color: This controller is low cost, small, and easily connects inline with the power supply and strips via 2.1mm male and female plugs. For the extra $8.99, we highly suggest to include the dimmer with your kit. RGB: Should you need different colors and choose the RGB LED strips, then you also need to select the RGB controller option so that you can properly cycle through all the colors and options. The RGB kits come wired directly to the power source and strips. And, as mentioned earlier the controller has 15 different color options, on-off button, brightness up and down and flash, strobe, fade and smooth. The number of uses for this product is only limited to your imagination so go wild and try them out. A few have surprised, we especially enjoyed the music applications pictured below. Included throughout this post were links to the kit page as well as the individual parts, should you want to investigate thoroughly. 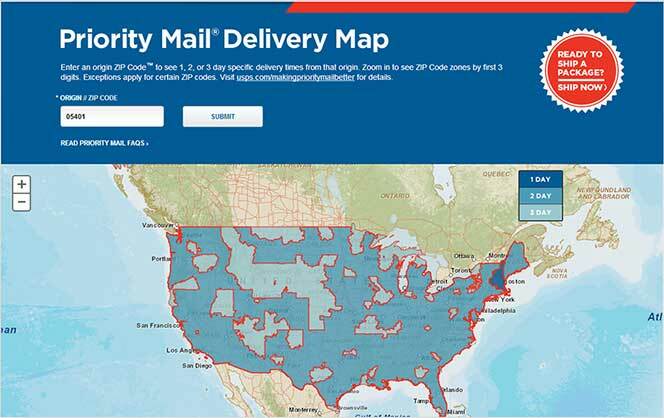 Thanks, good luck and we would love to see some pictures, comments or suggestions!